Universal 1-time screening for chronic HCV infection is cost-effective compared with no screening or with birth cohort-based screening alone. Compared with no screening, universal 1-time screening of US residents with a general population prevalence of HCV antibody >0.07% cost less than $50,000/QALY. Compared with 1-time birth cohort screening, universal 1-time screening and treatment cost $11,378/QALY gained. Not screening is both more expensive and less effective compared with either screening strategy. The results indicated that compared with birth cohort screening, universal screening was cost-effective when the prevalence of HCV antibody positivity was >0.07% among adults not in the birth cohort. 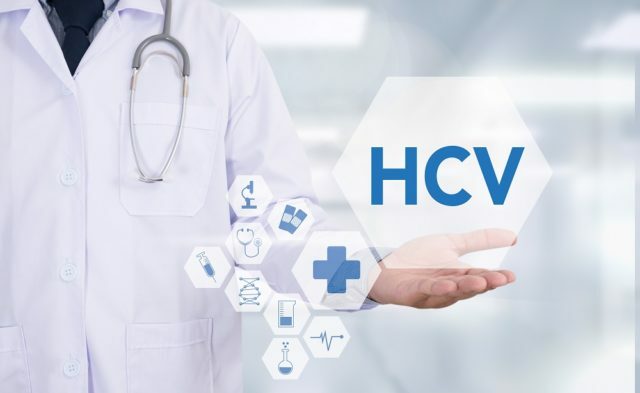 “A recommendation for HCV testing of all adults will support the national response to the epidemic of HCV infection among young persons in the United States,” the researchers wrote.